You don’t tell me about what happened. inward without losing sight of me. smoke and still asking who. to illuminate your pretty red mind. You were naked too when you arrived. the nothingness of things goes on erasing. The storm lags. Ozone. Lack. Our feet are not made-to-measure. the curtain of rain. To descend. like a parasite memory takes root. Delicate rope rocked by the wind. Drawbridge between the halves of my name. Pilar Fraile Amador is one of the most innovative of the generation of Spanish poets who have come of age post-Franco. Born in Salamanca in 1975, she earned her PhD in Philosophy from University of Oviedo and currently teaches at Enseñanza Secundaria. In 2005, Fraile Amador was awarded the Poetry Prize from the University of Zaragoza. Her publications include El límite de la ceniza (Prensas universitarias de Zaragoza), Larva (Editorial Amphibia) and La pecera subterránea (Ediciones Amargord), among others. 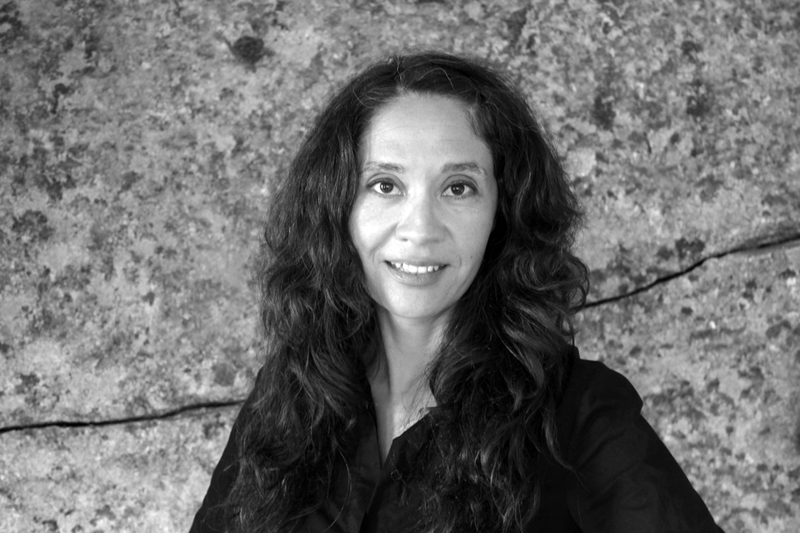 Her work has also been featured in the homage for José Ángel Valente, Pajaros Raíces (Abada Editores), and in the anthology La república de la imaginación (Legados Ediciones), as well as in translator and poet Forrest Gander’s most recent book of translation, Panic Cure: Poems from Spain for the 21st Century. Lizzie Davis is a writer, translator, and musician living in Providence, Rhode Island. Her translations have appeared in The Brooklyn Rail,Circumference, and Aldus, a Journal of Translation, among others. This year, two of her chapbooks of translation, Book of Birds with the Faces of Women and Circular, are forthcoming from the multilingual Spanish press Skat.